Sven Michael Davison addresses America’s fitness obsession with his novel “State of Mind” and a faux infomercial. With all these crash diets and quick fitness programs, wouldn’t it be easier just to get a Chip installed in your head and let it do all the work? In the recently released cyberpunk thriller “State of Mind,” Davison comments on America’s obsession with losing weight and trying to look like a celebrity. The book has several futuristic advertisements that address a quick fix attitude toward getting fit, looking great, and becoming smarter. In addition to the book, Davison created a faux infomercial that satirizes fitness banner ads and infomercials for an “I want it now” culture, while giving information on his novel’s main plot device- the P-Chip. Today, shows like “The Biggest Loser,” “Celebrity Fit Club,” “Thintervention” as well as direct marketing for products like “P90X” and “30 Day Shred” feed on America’s obsession with staying in shape, and looking beautiful. “Yesterday we had Jack Lalanne and Richard Simons. Tomorrow we may have the P-Chip. With all these crash diets and quick fitness programs, wouldn’t it be easier just to get a Chip installed in your head and let it do all the work?” states Davison. 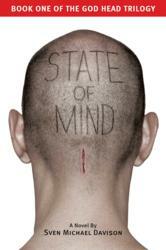 “State of Mind” and Davison’s P-Chip faux infomercial, satirize this cultural phenomenon. “State of Mind” is first and foremost a near-future thriller, but the novel definitely comments on the society of today with a few humorous anecdotes. “State of Mind” is a cautionary tale that examines the loss of freedom in a classic post-industrial dystopia. Jake Travissi, a fallen hero, is given a rare second chance at redemption. The price? Volunteer to have a computer chip implanted in his brain and join Homeland Security’s experimental Enhanced Unit. Davison wrestles with many of the most compelling themes of cyberpunk genre today: Should we embrace every technological advance without question? Should humankind blend itself physically with machines? What does freedom really mean? All of these questions are answered within a vivid tapestry where the boundaries between the virtual world and the real world have dissolved. 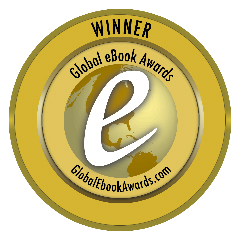 “State of Mind” is a finalist and winner of two Dan Poynter’s Global eBook Awards. “This book deserves to go directly to the ‘Top Ten Best Sellers List.’” – Deb Shunamon, Reader Views. 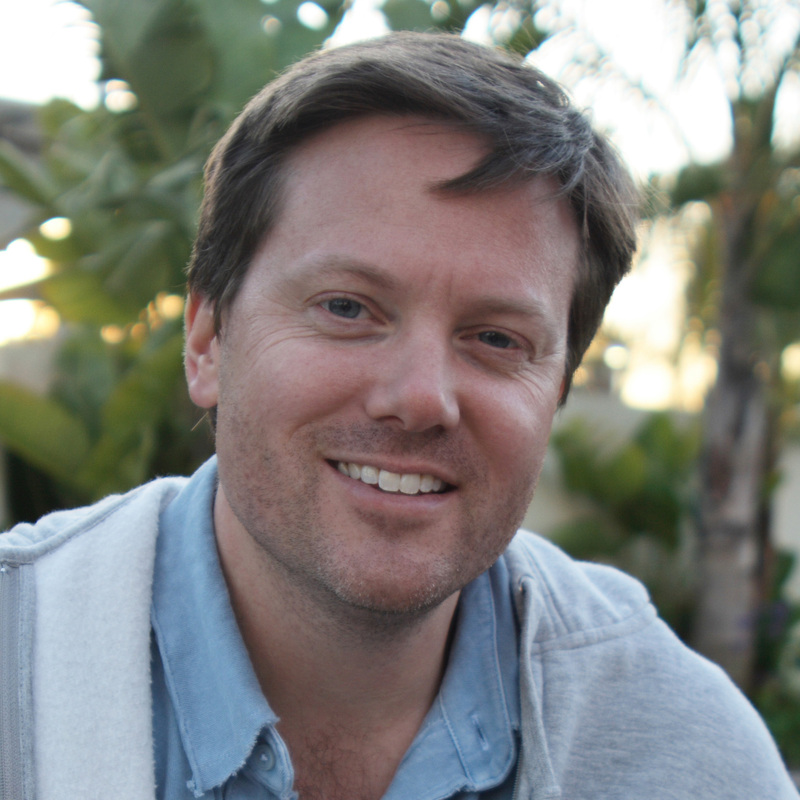 Sven Davison was raised in Denver, graduated NYU with a bachelor’s degree in film and has worked as a trailer copywriter at Paramount Pictures and a staff screenwriter for several other smaller production companies. Davison currently oversees the linear content and menu production at 1K Studios, which is employed by most major film production companies.